While awaiting the EPF Act 1991 to be amended which will likely take three to five years, contributors can still withdraw the full sum at the old retirement age of 55. When the government raised the retirement age for the private sector from 55 to 60, contributors to the Employees Provident Fund (EPF) were concerned about whether they would have to wait an extra five years before they could withdraw their EPF savings in full. Based on views expressed in the media, many are unhappy with the government's proposal to amend the EPF Act of 1991 to allow only partial withdrawal of EPF savings at the age of 55, and full withdrawal at 60. There are contributors who are happy they can now work longer and accumulate more savings in the EPF. There are also those who have retired and are content to leave their EPF funds intact until such a time when their EPF savings no longer earn interest. Last year a 6% dividend was paid out to EPF contributors. That is way more than the interest paid by banks. Would you get this much if you saved with a bank? Makes sense to leave your money in the EPF for as long as possible. It's risk-free as by law contributors are guaranteed of a minimum return of 2% . 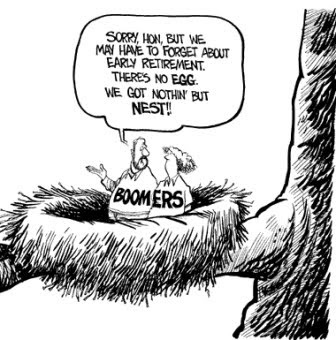 Our EPF contributions make up our retirement nest egg . Will we have enough to retire on for the next 15 years or more, given that the average life span of Malaysians is now 75? If we withdraw our savings and spend some of it on any of the reasons listed above, how much is left for us to live on? 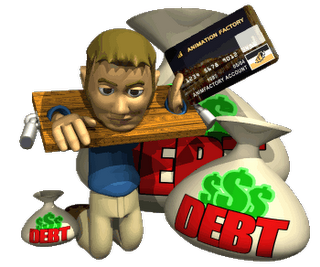 Adult children should not take for granted that Mom and Dad will help them with their debts and financial commitments. They should remember that Mom and Dad may have no other income to draw on, and they may still have Grandma and Grandpa to support. As for using EPF funds to start a business, conventional wisdom says "Don't do it!". Without the essential business know-how and with age against them, retirees are likely to end up losing every single ringgit they have invested in the business venture. Only a handful will succeed in business after retirement, regardless of what wealth gurus may tell them. To many new retirees used to drawing a 4-figure salary, suddenly having their hands on hundreds of thousands of ringgit makes them feel rich and reckless. Prudence goes out the window, with frugality hot on the heels. No wonder all their retirement savings are gone long before they themselves are gone! Remember, EPF savings are for our old age. If you think you can manage your EPF money wisely and even make it grow, by all means take out every sen from the EPF. But if you don't have a good track record of money management, or are adverse to risk, hold off touching your retirement nest egg till you are fully retired. Many retirees seek a second career and continue working till 65 or even 70. 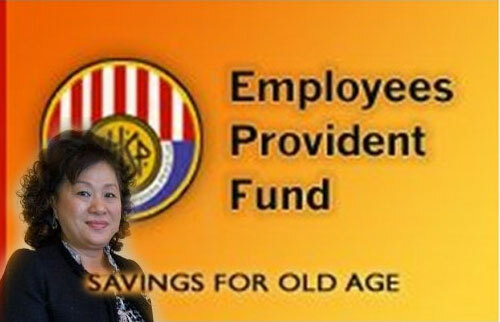 Your EPF savings are meant for your old age, in case there's no one to look after you and your needs. Sustain yourself on other sources of funds, including drawing from your bank accounts, interest from FDs, or dividends from shares and unit trusts. If you don't have enough saved, you have little choice but to work for as long as you are able to. Welcome to the harsh reality of retirement. The truth bites! If you are not in any pension plan do not draw in full your EPF. Instead create a pension plan and draw the EPF on monthly basis. Most folks I know who draw all the EPF finish that money in no time and now had to go on working just to have some money to continue living. This is a serious matter and not a joke. Thanks. But if BN cheats their way into another term, get every sen out and park your money in Singapore or other Western country or their banks. This is most serious and I joke you not. If you are one of those who get free handouts from Najib,better to not withdraw your EPF ! The risk is if you leave your savings in EPF for too long it may be squandered away ! Heads you win,tail you lose ! Ya the retirement age has been raised to 60. However, under EPF guidelines, at 55 the monthly deductions/contribution by members n employer is 50%. By right full deductions/coentribution should continue. Agree seniors? A. How to transfer funds out of country for better returns, and which country? Can meh? B. Wat do u mean we get cheated of our epf money? Can they do that? As it is my epf monies so paltry if cheated i gotta eat grass man!